Portrait Sessions are shot outdoors at a location we choose together and capture family, children, teens and maternity and include up to 5 people. We shoot a mix of posed portraits and candid 'real' moments that happen in between the poses. Those moments are what make your session special and your images stand out. If there are more than 5 people in your group for your session, please select the option 'add'l people' and the proper number to add this fee to your session payment. 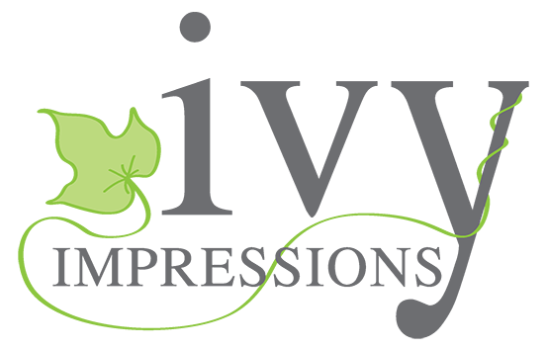 If this add'l fee is not paid at this time, it will be due on the day of your session. 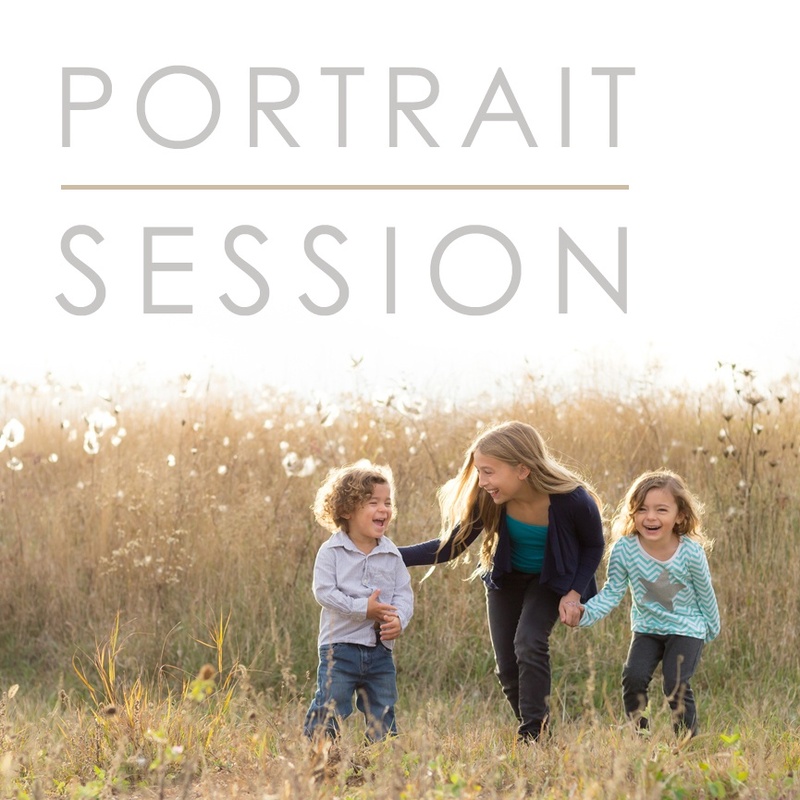 If you wish to pay for only your session deposit at this time, go back and select the 'Portrait Session - DEPOSIT'.